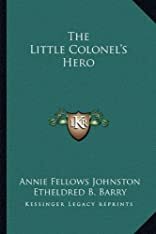 The Little Colonels Hero was written by Annie Fellows Johnston. 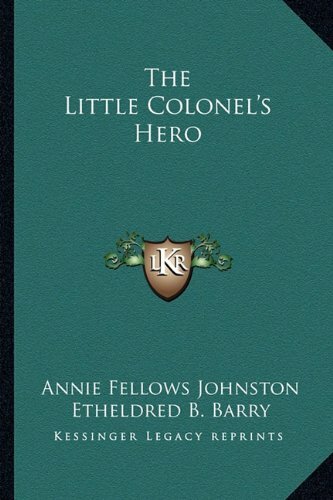 The Little Colonels Hero was published by L.C. Page & Company.